Over 60 per cent of Indians feel exercise is the top factor impacting health and well-being more than sleep, finds a survey that highlighted the need for good sleep for better health. 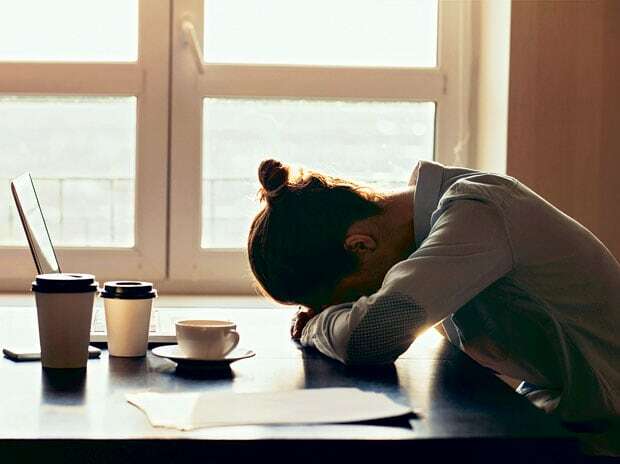 The survey, led by Philips India, showed that 19 per cent of Indian adults account overlapping work hours with normal sleep time (shift work sleep disorder) as a key barrier to sleep. According to another 32 per cent, technology is a major sleep distractor. While 45 per cent adults have tried mediation to initiate and maintain good sleep, 24 per cent reported having tried specialised bedding. "Sleep disorder is a much more serious issue than what most people understand, especially given their direct correlation with other serious conditions like cardiovascular disease, diabetes, stroke etc," Harish R, Head (Sleep and Respiratory Care) at Philips, said in a statement. "In a country where snoring is traditionally associated with sound sleep, it is extremely challenging to make people aware that it is a sign of a serious sleep disorder," he added. The findings will provide directions to raise awareness and innovate interventions to ensure an important but oft-neglected aspect of health and wellbeing: sleep health. The survey was based on Philips annual global survey conducted with over 15,000 adults across 13 countries -- India, the US, the UK, Germany, Poland, France, China, Australia, Colombia, Argentina, Mexico, Brazil and Japan.